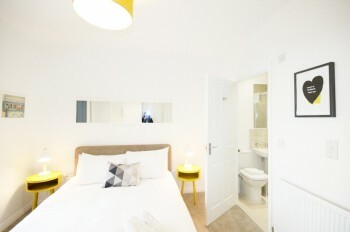 Who Stays in Serviced Apartments? The demand for serviced apartments, as published in the 4th edition of Global Serviced Apartments Industry Report, is growing as an increasingly-mobile global workforce drives business travel and relocation activity. 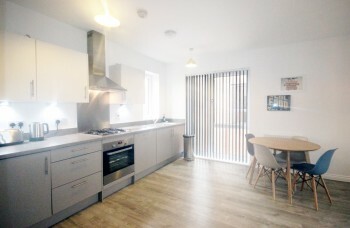 The research went on to report that reasons given for the growth in serviced apartments usage is due to the available space, the ability to self-cater and price. 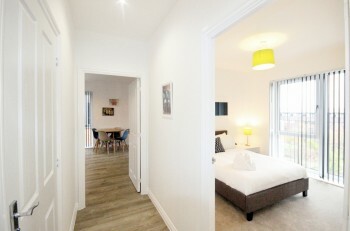 Booking.com have also reported strong growth in demand from consumers who are increasingly opting to book a serviced apartment for their UK stay. Five years ago, the main reasons given were independence, comfort and ability to entertain friends. This reflects how the Serviced Apartment industry has evolved and what travellers now understand about what this type of accommodation has to offer and the benefits of apartment stays versus a traditional hotel. 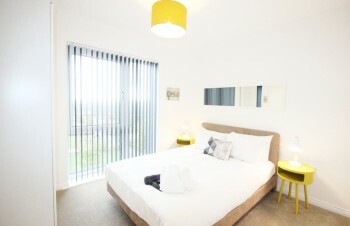 Extended stay apartments: these are typically found in city centre locations and are fully furnished. 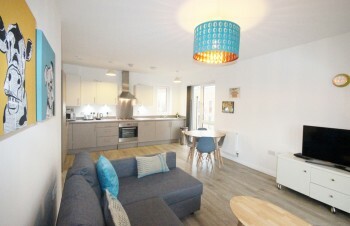 They have an en-suite bathroom, fitted kitchen, lounge/dining area, working area with desk and free internet access. The services they offer typically include weekly cleaning (many apartments have their own washing-machine) and supply of fresh linen. Stays are generally booked for 5 days or more. Corporate Housing/Apartments: these are typically in residential locations and can be booked for stays of 30 days or more. They work well for those on extended projects. 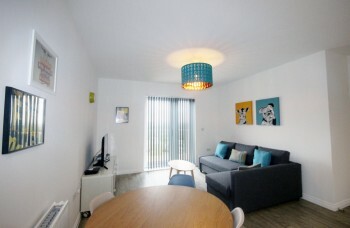 Apartments are rented and maintained by the agent on an on-going basis. The advantage is that you are ‘more on your own’ with less hotel feel. The average stay is reported to be around 3 months. Whether you need short term or extended stay accommodation, whether it is for business, family relocation or a weekend break Cotels has the right serviced apartments in Milton Keynes, Northampton or Luton to meet your requirements.